We are the ground handling agent for major travel agencies from Malaysia, Singapore, Indonesia, Thailand, Vietnam, Philippines and other parts of World. We provide highly skilled, energetic and experienced English, Cantonese, Mandarin, Thai, Indonesian, Vietnamese and other language speaking guides. 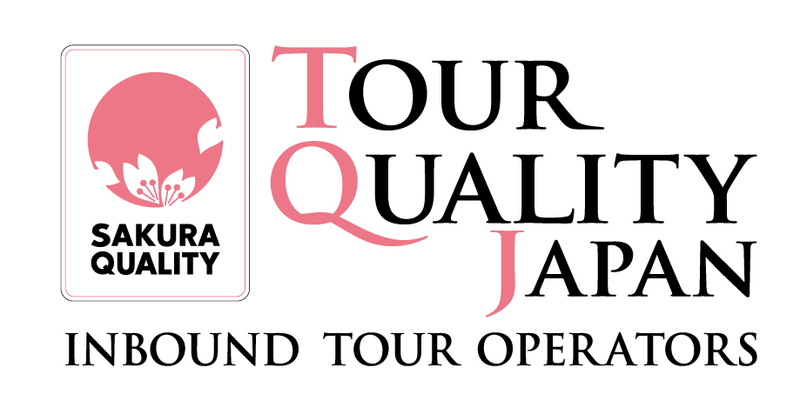 Beside ground tours, we offer all kinds of incentive and custom tours for technical visits and conference meetings in Japan. As you browse through our pages, we sincerely hope that you will find out more about us and please feel free to contact us, as we are here to create a memorable program for you and your clients. We are looking forward to providing you a great experience!